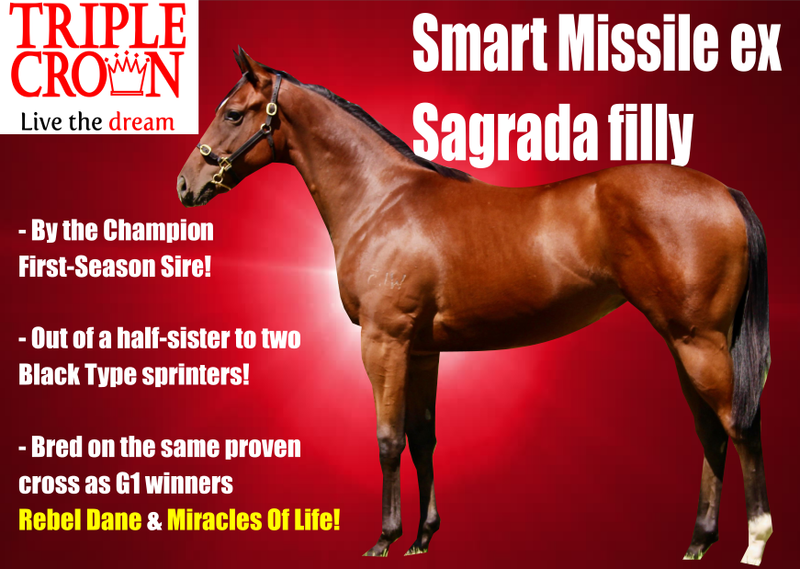 JULY has seen last year’s Champion First-Season Sire Smart Missile streak ahead as the leading Second-Season Sire by winners, with his progeny claiming no less than ten victories over the past month. Three of those successes have come courtesy of the John Thompson-trained Special Missile, who convincingly put away his rivals at Canterbury on Wednesday. Smart Missile leads the Second-Season Sire winners chart by a healthy margin of 15 after amassing an incredible total of 65 winners for the season – more than any other sire since Northern Meteor in the 2013-14 campaign. Renowned for his exciting turn of foot during his racing career, Smart Missile is passing on his envious traits to his progeny, and it is his fillies who have emerged as his star Stakes performers with the son of Fastnet Rock adding a further three Black Type winners to his stock this season. Two-Year-old filly I’ll Have A Bit crowned a double Stakes-winning Saturday for Smart Missile as she took out the Group 3 National Stakes at Morphettville, while at the same meeting three-year-old filly Exocet struck for victory in the Listed Centaurea Stakes. Smart Amelia has twice been placed at Randwick in Group 3 company, while Smart Missile’s third Stakes winner arrived courtesy of two-year-old colt Debellatio in the Group 3 WA Sires’ Produce Stakes. Triple Crown have shares available in a hugely exciting Smart Missile filly to be trained by Group 1 winning trainer Bjorn Baker. Possessing a superb sprinting pedigree, her dam is a half-sister to two Stakes performed sprinters, while the Danehill / More Than Ready cross has consistently delivered top class performers, including Group 1 winners MIRACLES OF LIFE and REBEL DANE as well as the Bjorn Baker-trained Magic Millions 2YO Classic winner UNENCUMBERED. 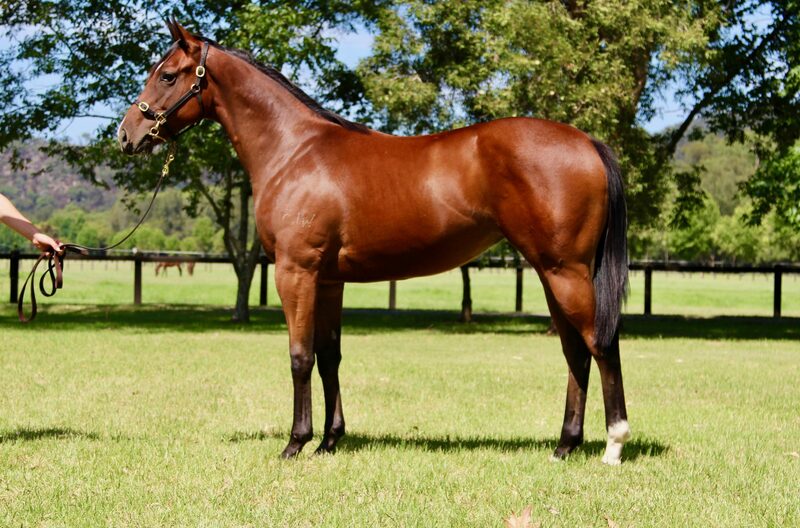 Shares are available from just $4,495 in this outstanding filly by the Champion First-Season Sire, who will be targeted at the top 2YO sprinting prizes this year! CLICK HERE for more information and you too can Live The Dream!